By the way, have you ever read "Chairman addresses the question of Thomism in Franciscan University’s philosophy department"? He makes some interesting points, but he seems to promote philosophical eclecticism and historicism, although he does mention "philosophia perennis." He also thinks that Thomism is just one of many Scholastic philosophies. 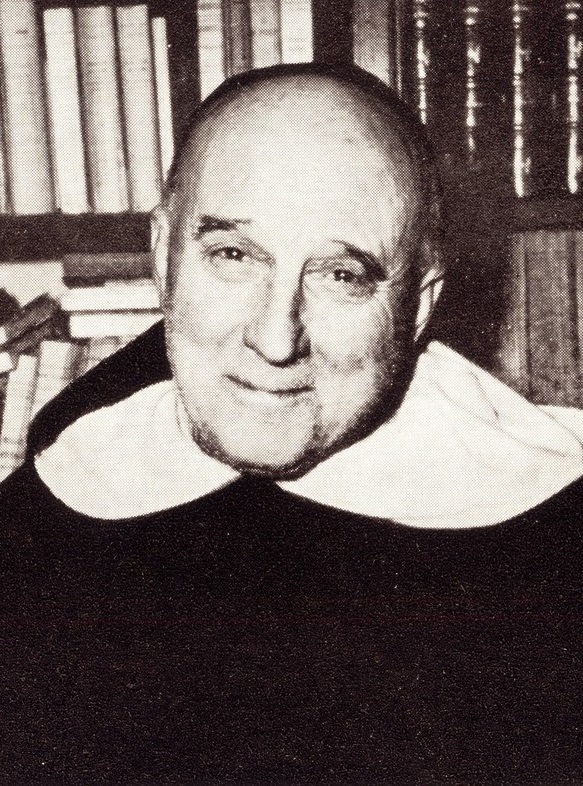 St. Thomas' philosophy is not simply the chief one within the official Scholasticism; it is the only one, as, e.g., Popes Leo XII and St. Pius X wrote.